Junior members must also satisfy our common bond requirements, they must either live or go to school in our common bond, which comprises of Ardee, Collon and Louth. Only parents or legal guardians can open the account. Its never too early to start. Children love stories from their parents’ experiences. Talk to them about when and how you started saving, whether it was wisely invested and how it grew and anything you might have learned from the experience. 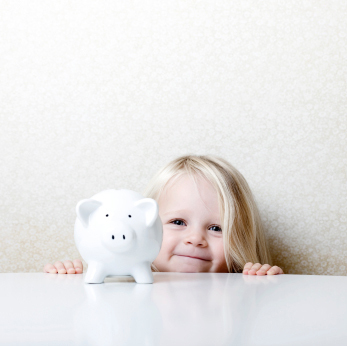 Give children a piggy bank to help them save or, better still, bring them down to the local credit union to open a savings account. Mini Credit Union schemes operate in the following National Schools in our area.